In the Pakistan mostly used the Basic Educational System but in the Pakistan various school are providing the British education. In the British Education System there are no Matric and Inter Class but there are Ordinary O level that is equal to Pakistan’s Matric Degree and Advance A Level is equal to the Intermediate in Pakistan. 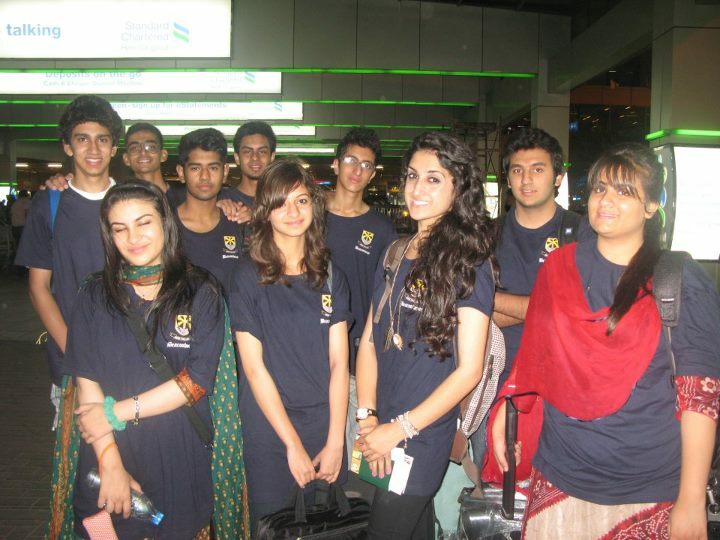 Various schools in the Pakistan that are providing the O Level and A Level Education by the British council. So nowadays many people want admit their children to the O and A Level Schools because these certificates are more preferable in the Foreign Countries. So here we are suggesting you various Schools List that are working in Pakistan and providing the quality education. Below we mentioned the these are various cities schools lists in Pakistan Lahore Karachi Islamabad Rawalpindi. Global School System Rawalpindi Cantt.